Today, the R.U.M. 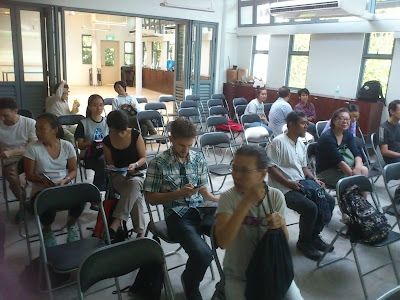 team headed to Sungei Buloh for the public talk by Mr Ben Brown (Co-founder of Blue Forests) and pioneer of Ecological Mangrove Restoration (EMR) in Asia. Today is also World Wetlands’ Day and Sungei Buloh is hosting a range of fun activities from walks and nymph catching to painting and colouring! 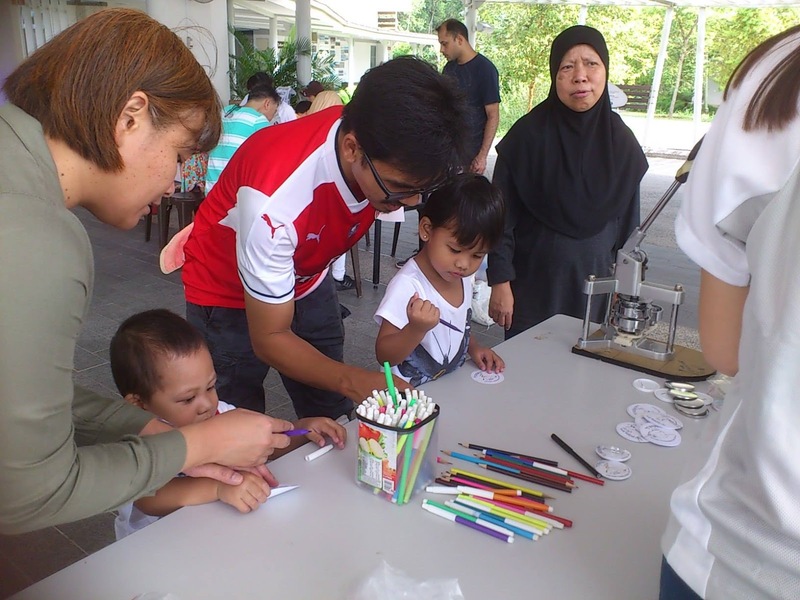 Children colouring their own unique badges for World Wetlands’ Day. Thanks to NParks for hosting Mr Ben Brown and organising the talk, the more than 20 participants who were very enthusiastic about learning more about EMR, and to the R.U.M. team for turning up to support! Participants waiting patiently for the talk to begin. Germaine kick started the talk by introducing a bit of EMR to the participants and introducing Mr Ben Brown to everyone to set the stage. Mr Ben Brown introducing EMR to the participants by sharing his on-site experience in Indonesia and sharing other examples of past successes and failures. 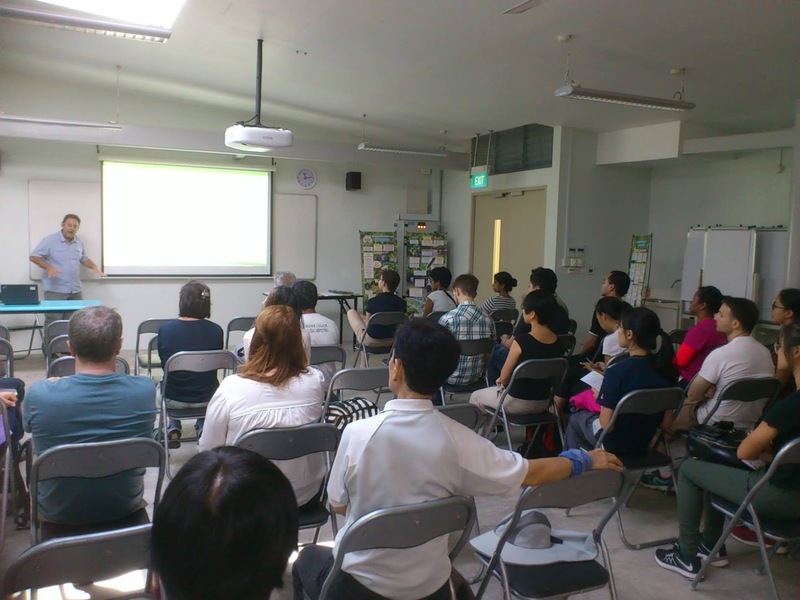 After sharing the examples, Mr Ben Brown goes on to explore opportunities of EMR in Singapore. EMR may be tough to do here as land is scarce, but that doesn’t mean it’s impossible! 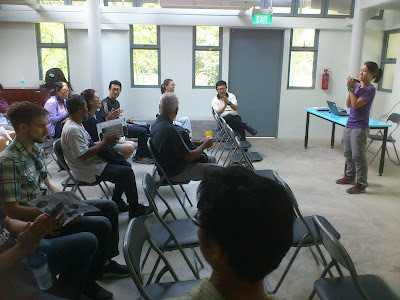 The participants had a very informative session and asked many questions too! 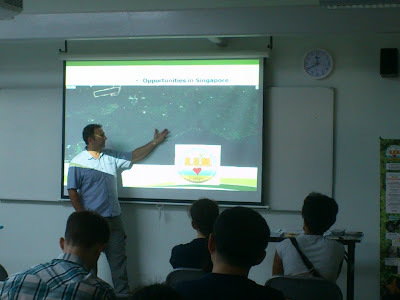 We would like to thank Mr Ben Brown for coming to give the talk once again as it enlightened many of us on mangrove restoration. 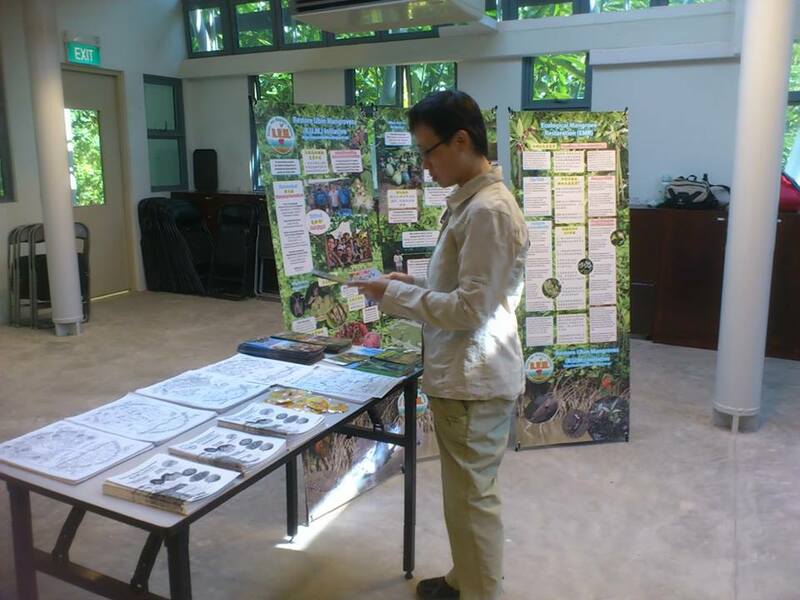 If you would like to join the World Wetlands’ Day celebrations, NParks is holding events tomorrow (4th Feb) and next weekend (10th Feb) at the many parks across Singapore (more details here). Do feel free to go down with your friends and family and take a walk through the mangroves! 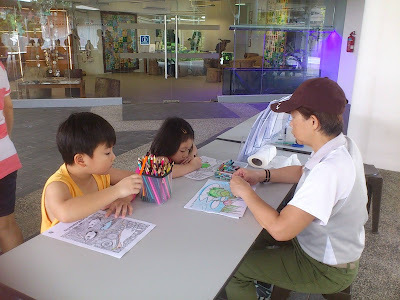 Children enjoying colouring sheets at Sungei Buloh! 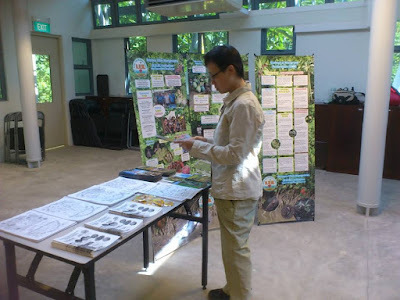 More photos of Ben Brown's talk and happenings for World Wetlands Day at Sungei Buloh Wetland Reserve by Ria Tan.